We were the official event videographers for Blue Elegantology party at LIVE Dance Club in Johore. 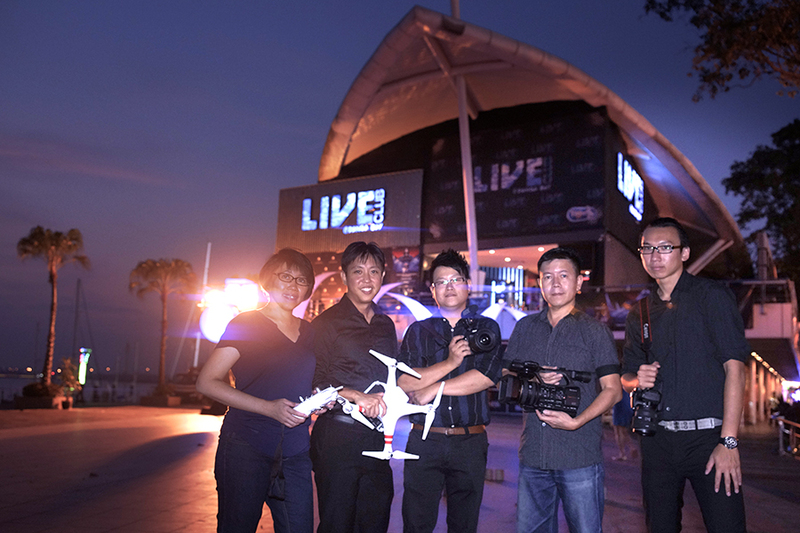 Our event video team includes aerial filming (to capture exterior elevated videos) and live video feed (video footage captured and simultaneously projected onto LCD screens for customers seated a distance from the main event to view). Call us at +603 8051 4020. Let the professionals produce your event videos.